At LakeView Family Dental, we always strive to save your teeth from a tooth extraction in West Bloomfield if possible. 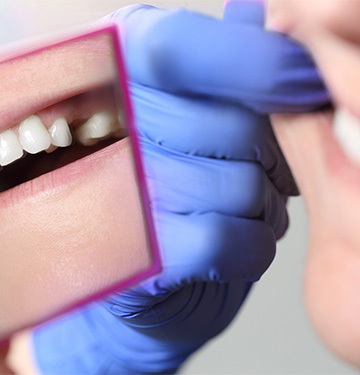 However, if it does become necessary for us to remove one or more of your teeth, rest assured that we will handle your procedure will compassion and gentleness. Why Choose LakeView Family Dental for Tooth Extractions? While some people equate a tooth extraction with “pulling a tooth,” it is not as simple as that. We delicately remove the entire tooth, including the root, in a way that is as minimally invasive as possible. Before the procedure, we might discuss your tooth replacement options with you so you can begin planning to rebuild your smile right away. With a simple extraction, we numb the area and gently remove the tooth from its socket. A surgical extraction may require us to make an incision n the gums and/or break the tooth into pieces in order to take it out. Wisdom teeth often require surgical extraction. There is overcrowding in the mouth, and an extraction is necessary to make room for orthodontic treatment. A tooth is so badly broken or decayed that a crown or other restorative treatment cannot repair it. 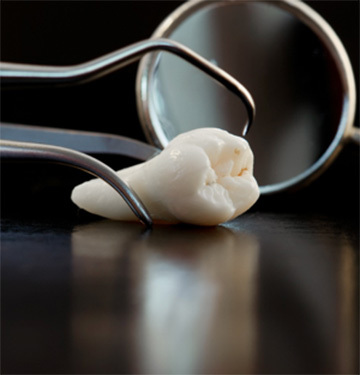 A wisdom tooth is causing pain or other complications. Gum disease has destroyed the bone that is supporting a tooth, causing it to become loose. A patient is already missing several teeth and is interested in getting dentures. Extracting the remaining teeth will make room for the prosthesis. We always strive to make our patients comfortable during extractions. Therefore, we ensure that the tooth and the area around it are numb. In many cases, we also offer sedation to help patients relax. Then, we take the necessary steps to remove the tooth. Once the tooth is out, we may have you bite down on some cause to control the bleeding. Or, we may place stitches in the area. Depending on whether it was a simple or surgical extraction, it might take you a few days to a week or longer to recover. 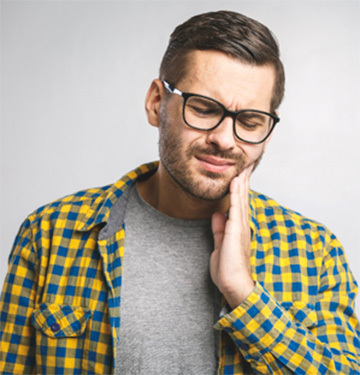 While you’re on the mend, you should eat soft foods, be extremely careful when you’re brushing around the extraction site, and get in touch with us if you have any questions or concerns.